Scott & Corley, P.A. offers statewide representation to national, regional and local banks and mortgage lenders as well as national non-bank mortgage servicers. All legal services are rendered in compliance with FHA/VA/FNMA/FHLMC investor guidelines, where applicable. Ron Scott was the movant attorney of record in a landmark South Carolina case, in 2009, relating to the nation’s first state-wide Supreme Court Order interpreting and administering US Treasury Guidelines on the Home Affordability and Modification Program. Ron Scott, Reggie Corley and the law firm have repeatedly been selected for inclusion in the prestigious professional guide for attorneys, BEST LAWYERS IN AMERICA® (Woodward/White Inc.). Other individual selections include Ron Scott for SUPER LAWYERS® and AMERICA’s TOP 100 ATTORNEYS® and Reggie Corley for LAWYERS OF DISTINCTION® and DIVERSITY FELLOW of the RILEY INSTITUTE®. 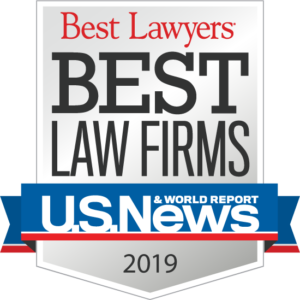 The firm has also been listed as a Metropolitan Rankings for Mortgage Banking Foreclosure Law in the US News & World Report 2014-2019 rankings of Best Lawyers- Best Law Firms®. 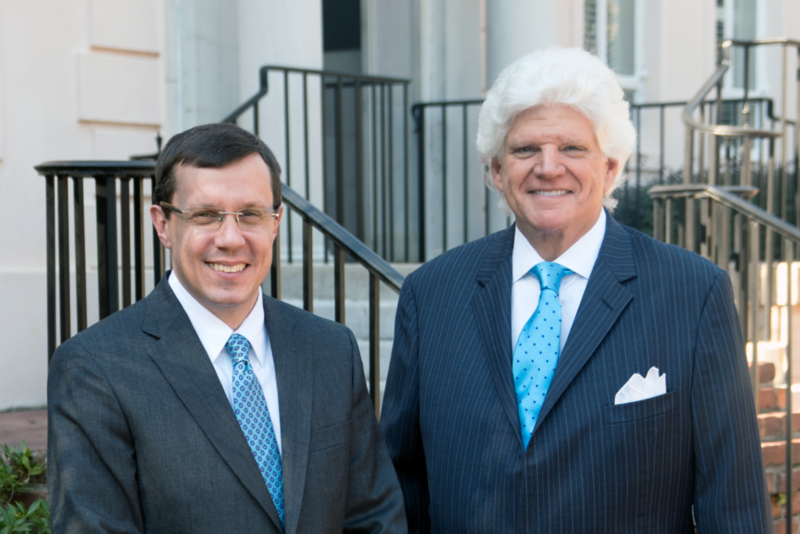 Ron Scott and Reggie Corley have both been privileged to be named the top vote recipients in their respective categories of “Governmental Relation Law” and “Mortgage Banking Foreclosure Law” in the 2015 edition Columbia Business Monthly – Legal Elite of the Midlands®. The law firm has attained Martindale-Hubbell’s® highest rating of “AV Preeiminent” for excellence in legal ability and the highest ethical standards. The firm likewise appears in the Martindale-Hubbell Bar Register of Preeminent Lawyers® in the following disciplines and areas of practice: Bankruptcy Law, Creditors Rights, Legislative Practice and Real Estate. 2014, 2015, 2016, 2017, 2018 & 2019 selection to US News & World Report – BEST LAWYERS, Best Law Firms Metropolitan Tiered Rankings! Helping banks, mortgage lenders and servicers with non-performing assets. In support of our default services practice, we have an experienced bankruptcy team dedicated to representing creditors. When purchasers are buying a new home, or when a default asset moves to REO, we can help. A fundamental, core practice area of this firm’s founder for decades. Assisting creditors with the recovery of personal property collateral. Eviction issues can become rapidly complex given the state-specific legal and procedural requirements. Mortgages and title work come in all shapes and sizes. Some are nicely tied together, but some have issues. Lawyers with the experience needed to help clients navigate complex financial cases. Communication-centered approach to all mortgage banking matters including default services and real estate transactions, facilitated by our emphasis on adapting technology and ongoing studies of constantly evolving legal and regulatory matters. Transactional information upload capability to expedite and ensure compliance-driven communication. Continuum of residential, commercial and REO services. Quality assurance and personalized attention. Scott Law Firm, P.A. becomes Scott & Corley, P.A. Scott Law Firm, PA continues its focus on trying to deliver the highest quality of legal services with a client centered philosophy. Ron Scott opens the Law Offices of Ronald C. Scott, followed later by serving as Chairman of a highly visible Columbia law firm for over two decades.